Seven projects worth 641 billion VND (29.4 million USD) have been identified as key to restructure aquaculture and conserve aquatic resources between 2015 and 2020 in central Thua Thien-Hue province. The projects include the establishment of the Hai Van – Son Cha national marine reserve and Tam Giang - Cau Hai national aquatic reserve, the construction of fishing ports and storm shelters, a pilot project to transform fishery-based livelihoods of local farmers which involve destructive practices into more sustainable methods, and a building plan to boost aquaculture and fishery logistics by 2020. Thua Thien-Hue targets to modernise offshore fishing vessels to improve sector competitiveness, get fishing under control, reduce overfishing in lagoon and coastal areas to protect the environment and help fishermen in the areas to settle into new livelihoods by 2020. The province will continue expanding aquatic reserves in Tam Giang lagoon and engaging the local community in management, Vice Chairman of the provincial People’s Committee Dinh Khac Dinh said. Over 3,000 hectares of aquaculture areas in Tam Giang lagoon, Quang Dien district have been taken over by 14 local fishery society branches in Quang Loi, Quang Thai, Quang Cong, Quang Ngan and Quang Phuoc communes and Sia town. The branches have then zoned off fishing areas and established rights and obligations in each area for farmers to follow, thus reducing fishing activities in the frequently over-fished overlapping areas. 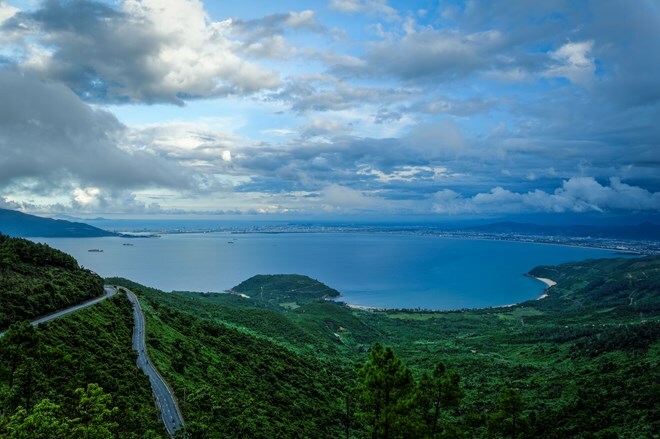 Quang Dien district is now home to two aquatic reserves—Vung Me in Quang Loi commune and Con May in Quang Ngan commune—which have helped reproduce aquatic resources in Tam Giang lagoon.